Use your Android phone or tablet as a remote or mouse. 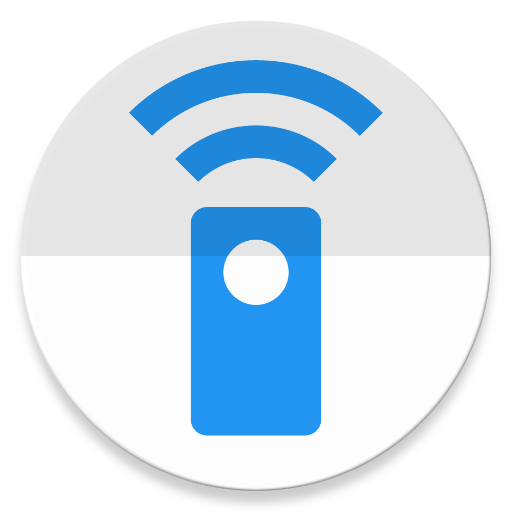 Auto Device Discovery – Auto detects your Android TV for simple setup. Android TV device – Nexus Player, NVIDIA Shield TV, Razer Forge TV, Sony Android TV, and most other Android TV devices are supported. Android device – Android phone or tablet with USB Host mode support. Note: The USB Host mode support is not required when using the app with Sony TV’s. ADB – ADB must be enabled on your Android TV. The app will guide you through the setup. USB OTG Cable – The USB OTG Cable will be needed to enable wireless ADB. Note: This is not required for Sony Android TV’s. This app is only compatible with Android TV based devices. The Fire TV is not based on Android TV so it is NOT supported by this app. Where can I find the IP Address of my Android TV device? Where can I purchase a USB OTG cable? These cables are available for purchase from Amazon and other electronics retailers. The Android TV keeps prompting to allow ADB Debugging. Simply check ‘Always allow’ to allow the app access to ADB without prompting. After restarting the Android TV the app is no longer working. Wireless ADB is disabled on some some devices after a reboot. Simply reconnect the phone or tablet and select ‘USB Remote Sync’ to enable the app again.